Livewire AdvantageX instrument cables provide exceptional warmth, tone, and clarity for your instrument. 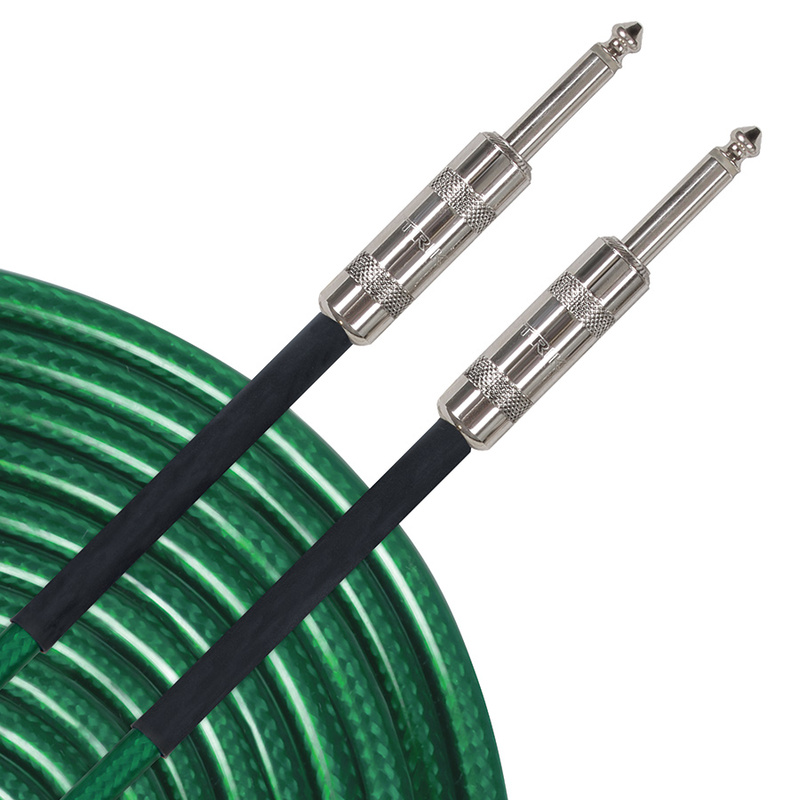 AdvantageX AI10GX cables feature a 95% braided shield for warmer tone, greater RFI/EMI rejection and strength, plus a heavy-duty translucent green jacket and sturdy Neutrik connectors. Guaranteed for life!